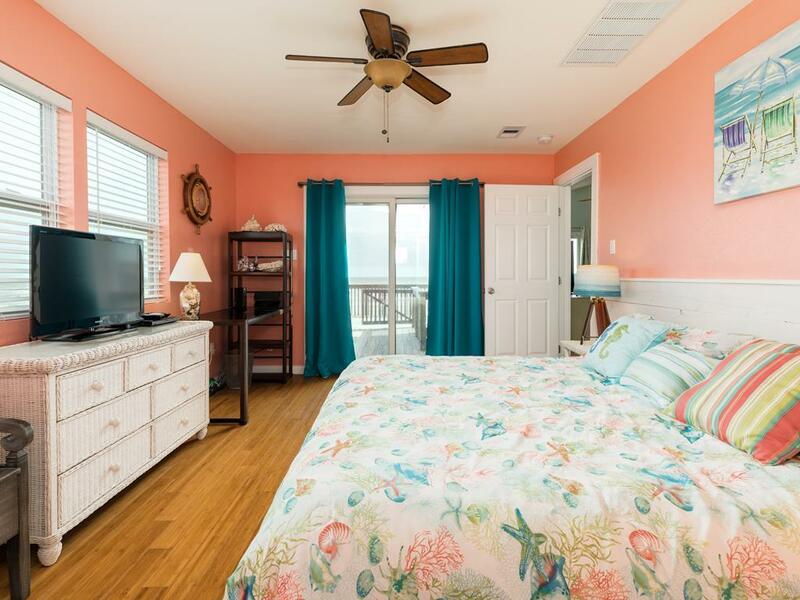 Panoramic beachfront views, single-level pet friendly escape! 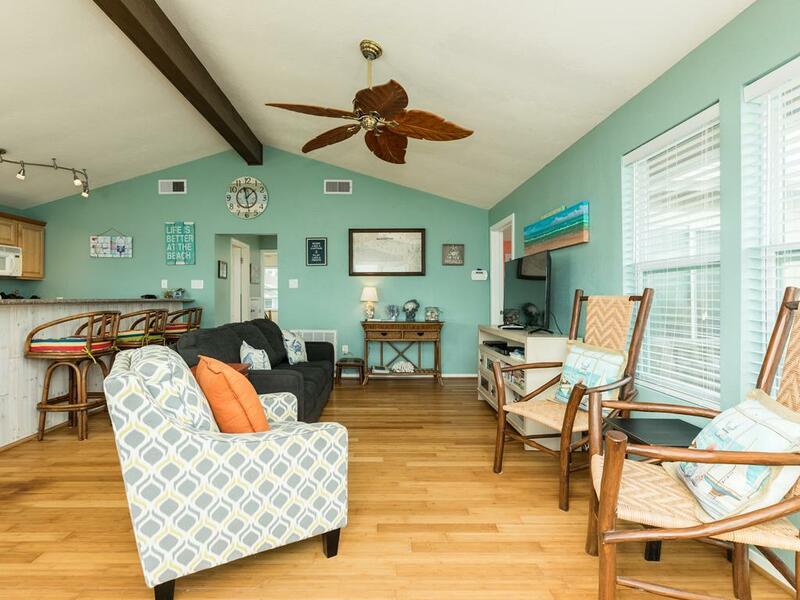 Easy beach access and an updated beach-themed decor with high ceilings and comfortable furnishings are the highlights of this cozy retreat. 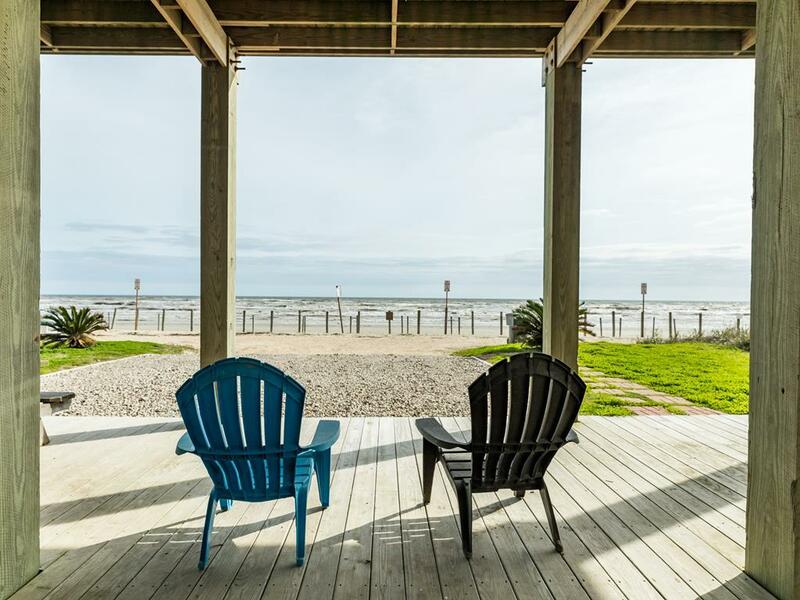 Ideal for two families with children or teens, or three "empty nester" couples, everyone will love the large windows that showcase the Gulf view. Book your vacation now and get ready to enjoy sunbathing, beachcombing, surf fishing, and more! We have rented the same house for two years in a row. Appreciate your professional and friendly management services. This is a great place to stay. Will stay again next year. 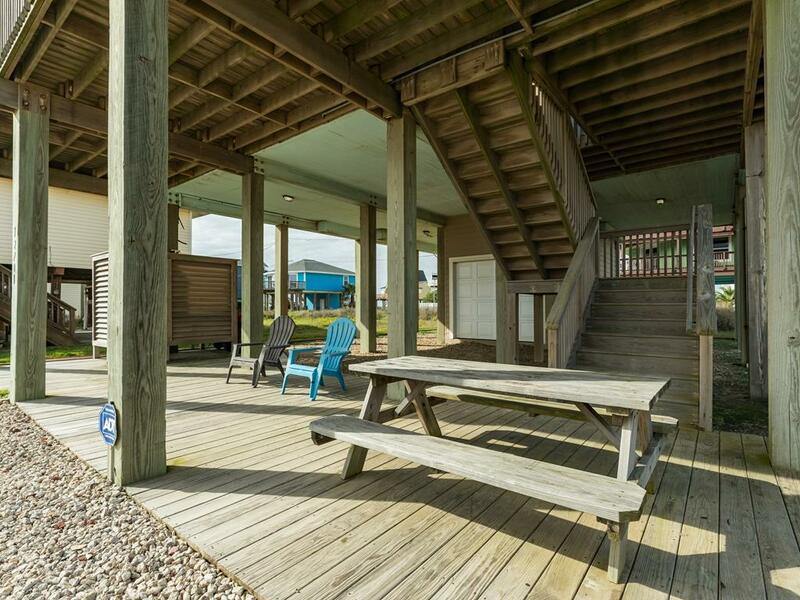 Better at the Beach is a well-appointed beachfront property-literally steps from the sand. It is decorated with a flair for color and whimsy. I would suggest replacing the king mattress. This was the most inexpensive property available. 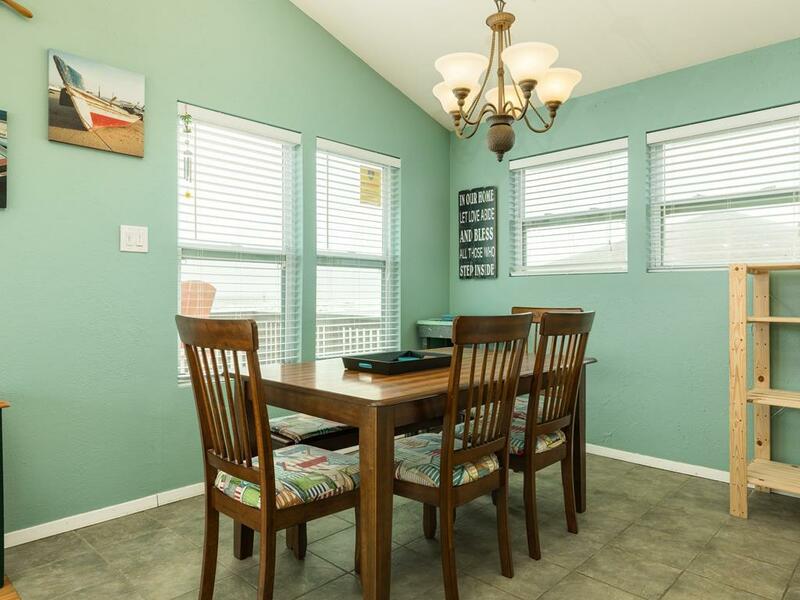 The Property was very nice, beautiful location and well appointed. 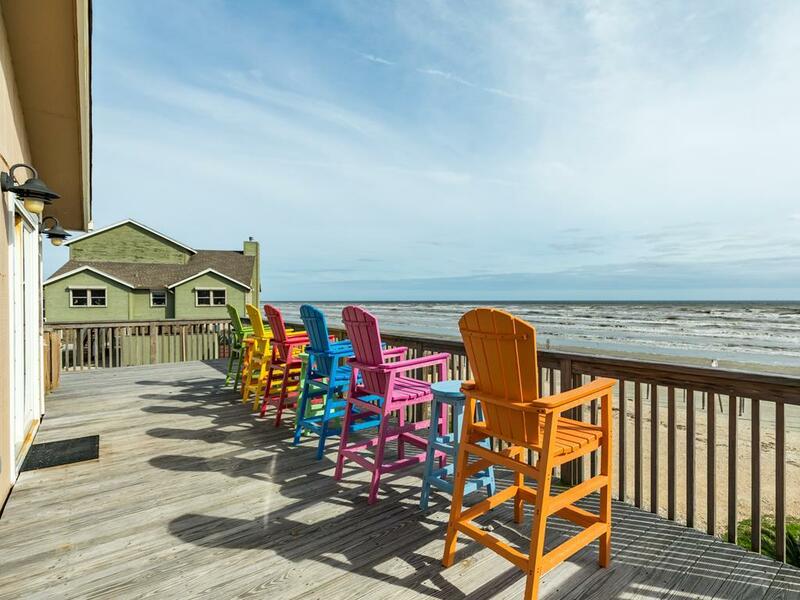 This is a wonderful place to stay right on the beach. 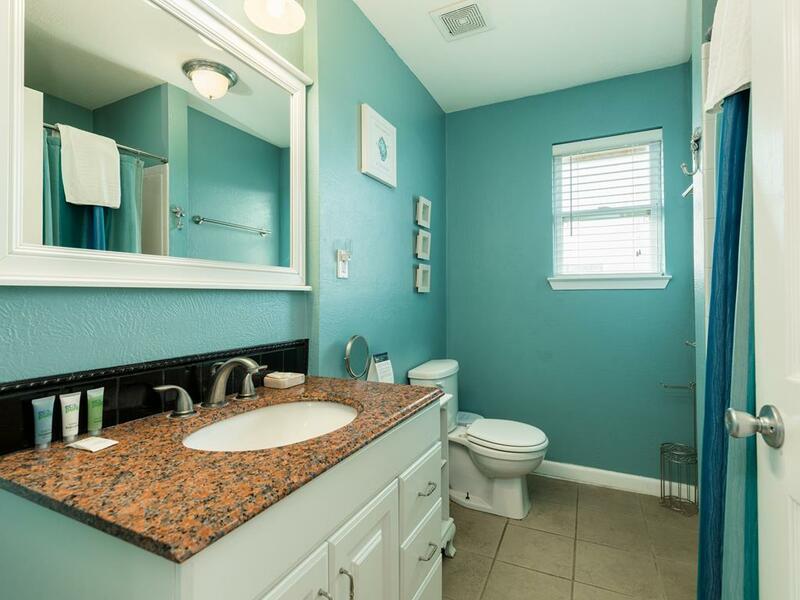 Comfortable, clean, lots of amenities. We will definitely stay here again. Close to all the main stores but far enough away to have a beach almost all your own! Great week of fun at the beach which was steps away. We appreciated the set up of the house and we had no issues. 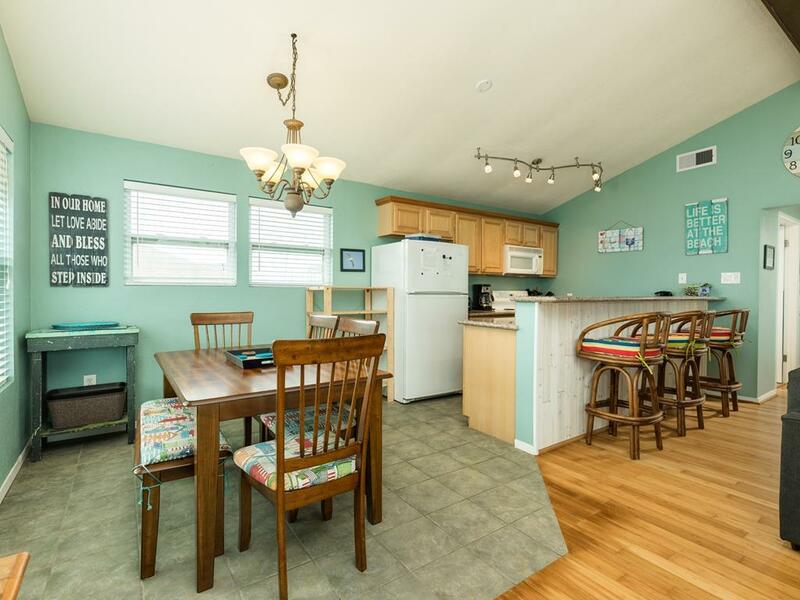 Property was right on the beach, close to town, & newly remodeled. Very comfortable. It was pet friendly. We enjoyed staying at this property. Everything was just as promised and me and my husband and our two dogs were very comfortable. It's right on the beach and we really enjoyed the easy access. We would definitely stay here again. The house was in excellent shape on arrival. Clean rooms, beds already made and what looks like new deck furniture that was very comfortable. Everything worked as it should and the view was perfect. And such a short walk to the beach. You walk off the driveway and right on to the sand. Just a short drive to Galveston and the Pleasure Pier. Will look forward to renting this house again. SandnSea is a pleasure to do business with. i believe paper towel and toilet paper should be provided with this rental. also would have been nice to have a cooler and a beach umbrella. we were flying and unable to bring that sort of provisions. otherwise we loved the house and the furnishings - great location and very comfortable! We are glad you enjoyed your stay! We are happy to provide a roll of toilet tissue for each bathroom at arrival for all of our guests. We do have a list of "Things to Bring" on our website (under "Vacation Planning") that may help for planning for your next visit. There are also some great local vendors that are happy to rent beach umbrellas, canopies, etc. - just give us a call and we are happy to provide that information! 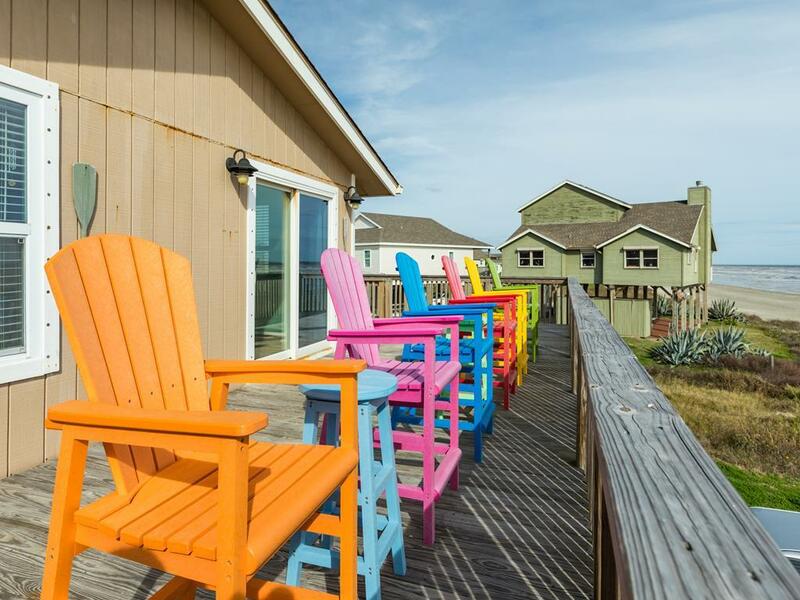 We would never think of using another vacation home rental company. 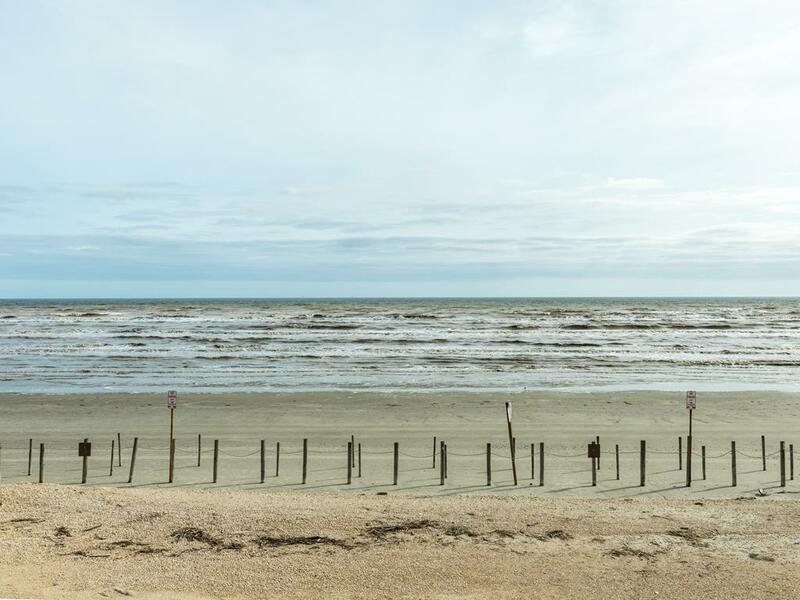 Sand N Sea is top notch, professional and efficient everytime we come to Galveston. 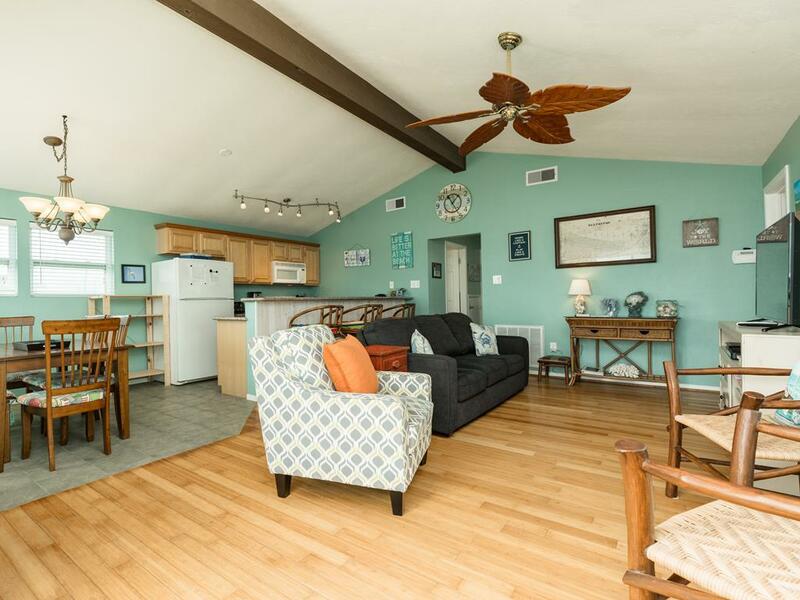 We have stayed in several beachfront homes and this is one of our new favorites. Better at the Beach is right on the beach and is very nice. When it's just us (empty nesters) with our 2 weiner dogs this is where we will stay. This one would also be great for one family with lots of kids. 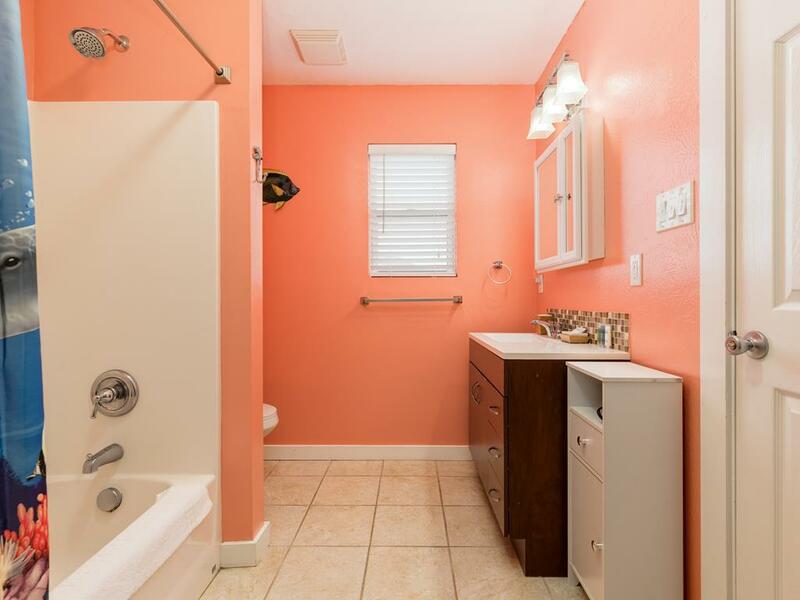 Of the 9 guests this property can accommodate, 7 of them are expected to share the one bathroom with only a shower stall. This isn't very practical. 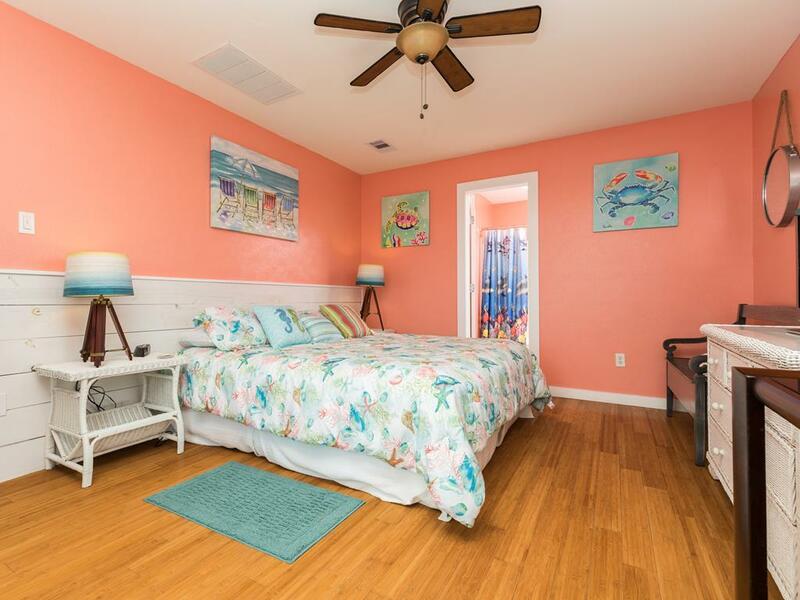 Hello Stacey, We are sorry to hear that the 3-bedroom/2-bath layout of Better at the Beach didn't work out for your group, but glad to know you had a great time! 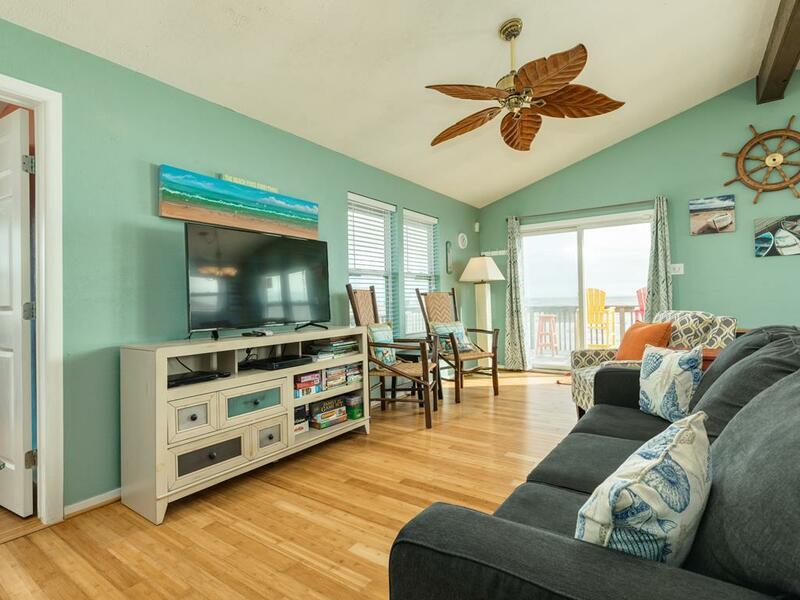 If you ever have any questions about the floor plans or layout information listed online for any of our beach homes, please don't hesitate to give us a call! This property is beautiful inside & out!! Right on the beach! Views are beautiful! Would definitely stay here again. Sand 'N Sea people are amazing! This is a great house right on the beach. It is at the end of a road and gave us more privacy. Love, love, loved this house! 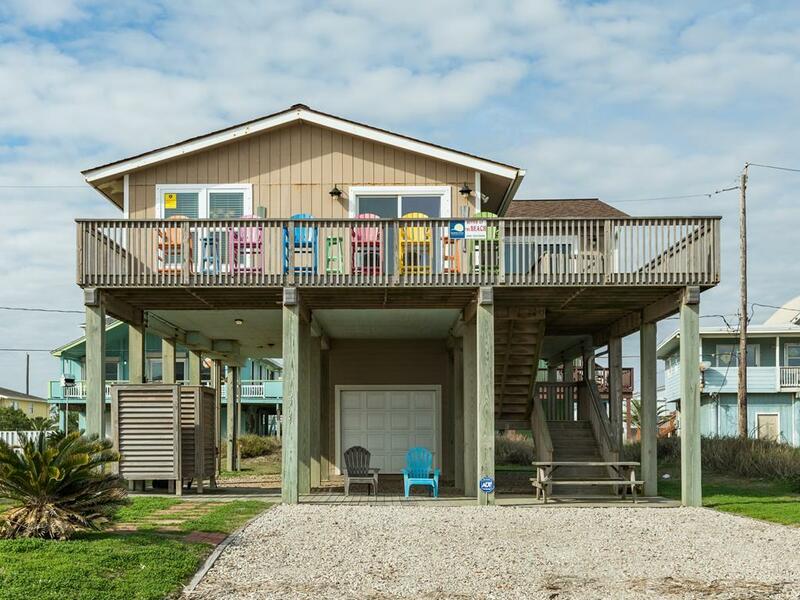 If you want to be just steps from the beach with a large deck for entertaining or just enjoying the view and the sound of the waves rolling in, this is the place for you! House is beautifully appointed and the people at SandnSea are so easy to work with! Nice size rooms, great kitchen, and close to everything. Hated to leave but we're already planning a return trip! Great location!! 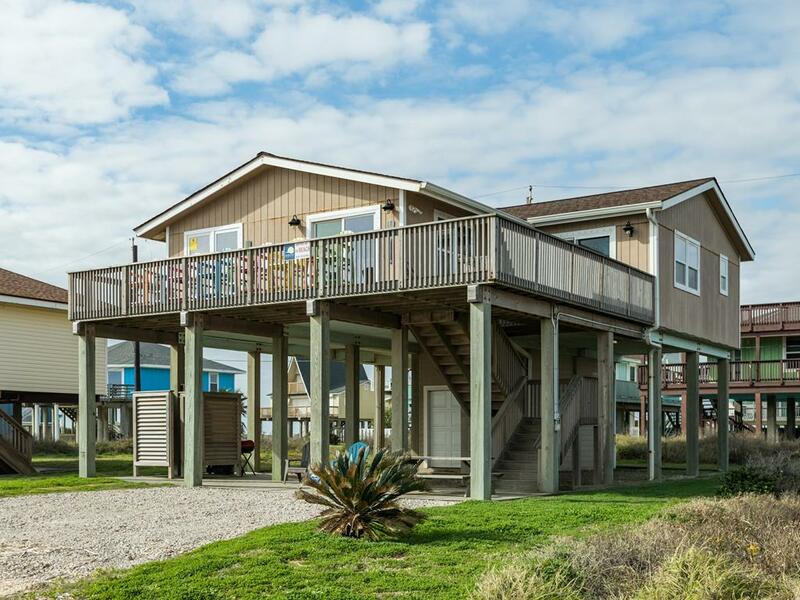 Close to town and right on the beach! Loved the chairs on the porch they looked new. Was there with my wife and her sister due to Hurricane Matthew keeping us from our normal spot on Hilton Head Island. We had a nice stay and enjoyed the house. Very well furnished with everything we needed. 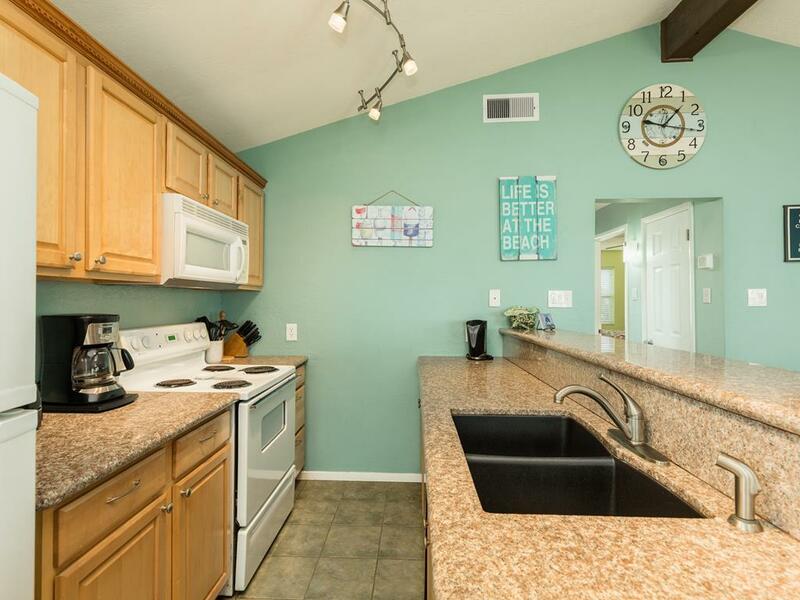 Enjoyed the location and proximity to beach. Home was well furnished and excellent selection of pots and pans for cooking. Covered parking very limited to only one car. Great location, well kept home. Just right for our small family. Only steps from the beach which was extremely clean and not crowded, even on the weekend. Comfy chairs on the top deck perfect for sitting out in the evening. Negatives: The house is at the end of the road which is a blessing and a curse--constant traffic with people driving very fast and turning around in the drive or at the end of the road. Since we had a young child with us for most of the week that was worrisome. I think a "no outlet" sign by the city would solve some of this. 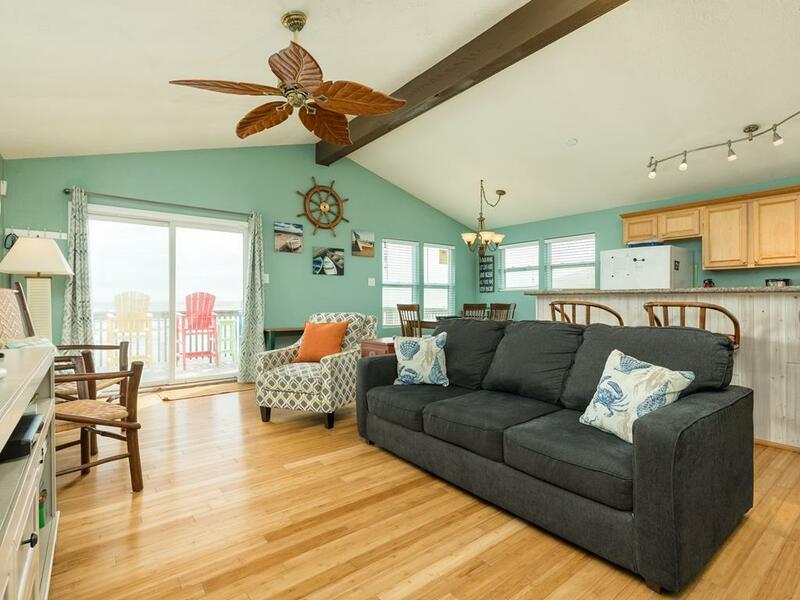 This is a very comfortable and pretty house so close to the beach that you feel you step out of the house and are already there. All very nicely maintained and kept clean and nicely painted. Love the deck! and the picnic tables downstairs. It is so nicely decorated that it feels cozy and as if you are right at home. Bring beach towels and bring extra bath towels as you are only provided one towel, one wash cloth and a hand towel for each guest. Hello! We are always happy to provide additional towels upon request - just give our office a call during your stay! We also have beach towels for rent at our office if you don't want to worry about packing your own!